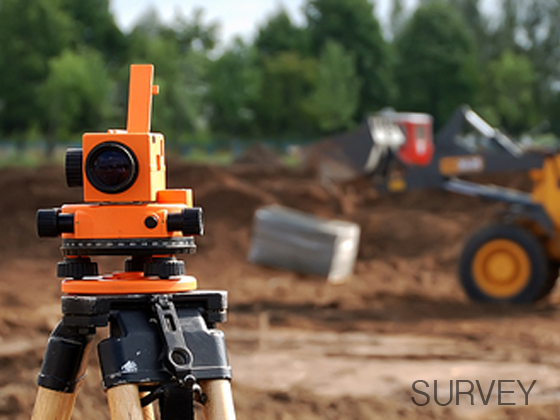 Rules by integrity, a deep rested sense of professionalism and service excellence, Amin is well equipped with modern digital survey equipments to meet the varied need of our clients in Surveyor and leveling. We strive to do our best to promote mutual growth and best interests. Lead by experienced team, AMIN is made up of dedicated professionals who are experts in their respective areas. Amin Construction shares a common corporate philosophy and working towards a common vision. The variant addition assist in AMIN integrates their different expertise to provide innovative and customized solutions to fit our Client's need.